Depending hotline luck and shop can contact the small SIM card order already and land after a usually only 24 hours short delivery time in our own mailbox. When requesting to launch date refers Vodafone still on this Vormerktseite. 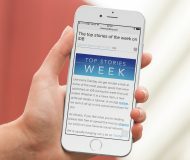 The same site reported that T-Mobile Germany also began sending Nano SIMs to its retail partners ahead of the iPhone 5 launch, as did another major European carriers, Telefónica-owned O2. 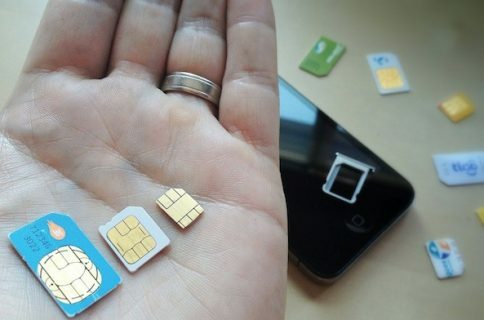 Following a brief but passionate back and forth between Apple and Motorola, RIM and Nokia earlier in the summer, the European Telecommunications Standards Institute finally accepted Apple’s Nano SIM proposal which calls for a 40 percent smaller SIM card. 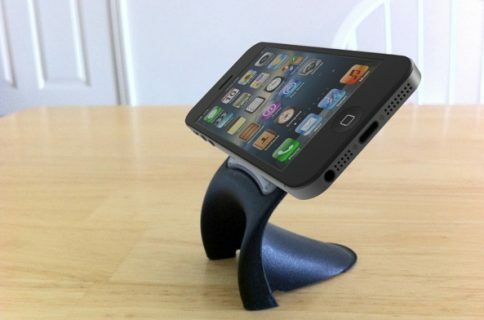 We also learned in July that that European carriers began stockpiling and testing Nano SIMs in partnership with Apple. 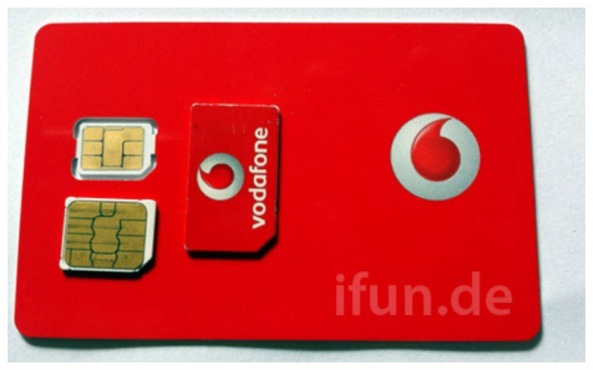 Are you looking forward to a smaller SIM card on the iPhone 5? 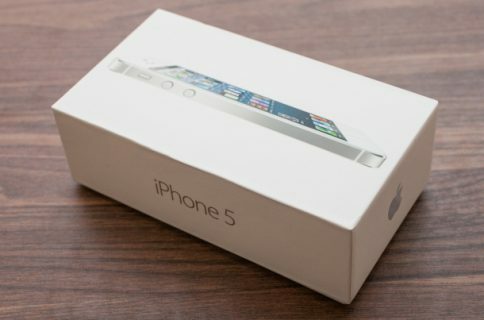 What is Apple going to do with the iPhone 5 after next week?